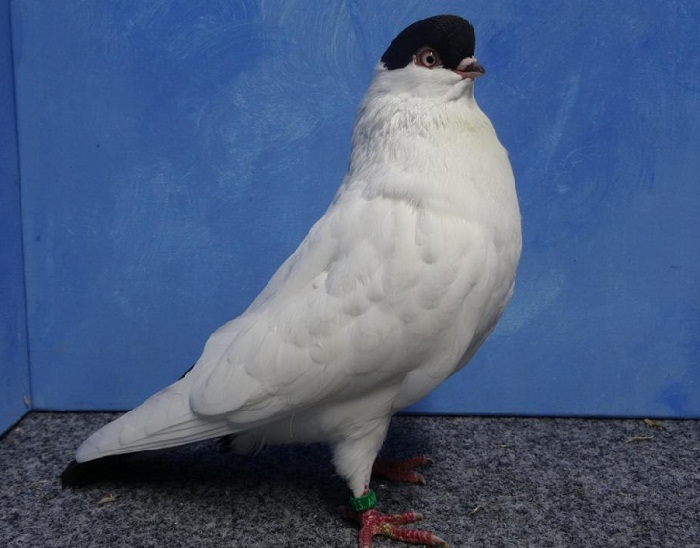 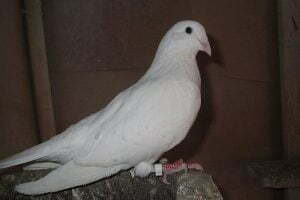 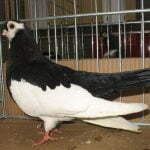 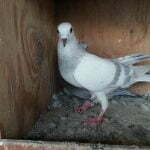 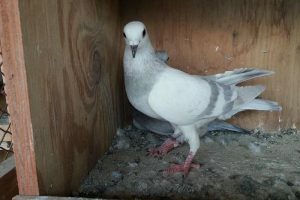 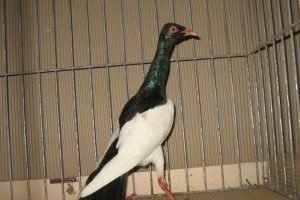 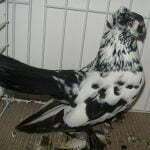 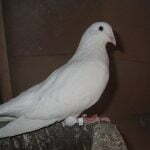 American helmet fancy pigeons -also known by the name :Amerikanische Kalotte,Pigeon à calotte americain – is an old breed of domestic fancy pigeon which was developed over many years of selective breeding. 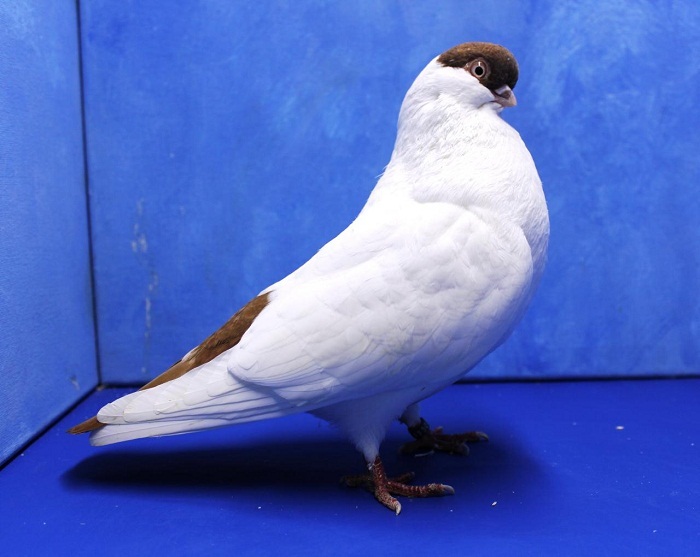 Exact origins of this breed are unknown. 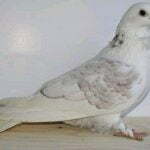 But it was originated most likely in Persia. 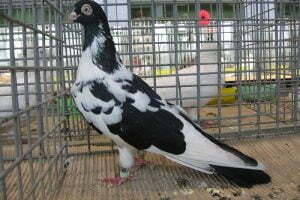 It has been referenced since the 15th century and appear to have origins in Germany. 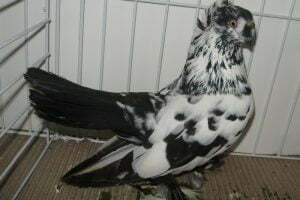 With some people claiming that the breed has been in existence for over 500 years. 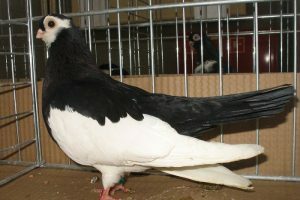 The breed has been well documented since the late 1700s. 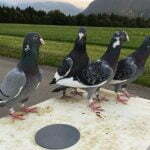 Although the original Helmet pigeons were actually a tumbling breed.